With bright visuals, catchy music, and extremely clever writing, Carnival Phantasm is non-stop comedy gold for Type-Moon fans far and wide. Summary: Every ten years, the shopkeep says, the barrier between dimensions lifts and allows those whom destiny has prevented from interacting to meet. Unaware of this development, the participants of the 5th Holy Grail War have been invited to Fuyuki Stadium to battle for the Holy Grail, but not in the usual manner--instead of battling to the death, the contestants must, instead, best each other in a game show! Will Shirou, Saber, Rin, and Archer pull through? 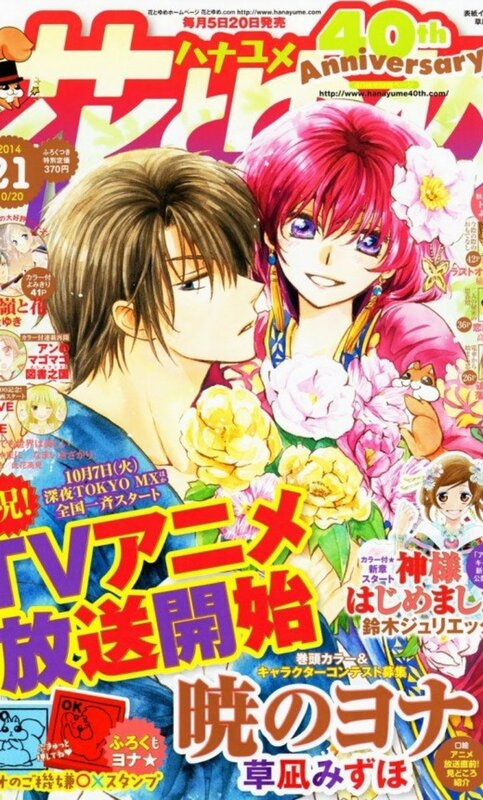 Or will karuta prove to be too great a challenge?! Elsewhere, Shiki Tohno invites Arcueid, Ciel, Akiha, Hisui, and Kohaku to the beach in order to kick back and relax, basking in the endless attention the girls give him, but when a volleyball game starts with the prize of spending the weekend in a private room with Shiki, rest and relaxation may be the last thing anyone will get! Battles will be fought and relationships will be ruined as long as the Carnival Moment keeps the dimensions bridged! I knew ahead of time that this was going to be right up my alley, because anything that actively pokes fun at Fate/Stay Night is fine by me. I was already not a fan of the 2006 TV series, and though I've recently gone through the entire visual novel, my opinion of the title has not changed all that much (except for Heaven's Feel, which is a damn fine story arc). While one of the main problems I had with F/SN was the jarring contrast between the extremely out-of-place happy-go-lucky daytime scenes and the action-packed nighttime scenes, Carnival Phantasm isn't offensive to me at all--largely because it's comedy that pokes fun at the series and its tone is consistent--and I enjoyed it immensely. Starting, as I do, with the aesthetics of the series, I can't express enough how bright and colorful Carnival Phantasm is. Now, I won't sit here and exclaim "ANIMATION OF THE CENTURY!!" or anything, but I honestly have nothing but praise for the visuals. The characters always look fantastic, whether they're drawn seriously or absolutely goofy, the backgrounds are clean and crisp, and the animation timing with these jokes is something to behold. 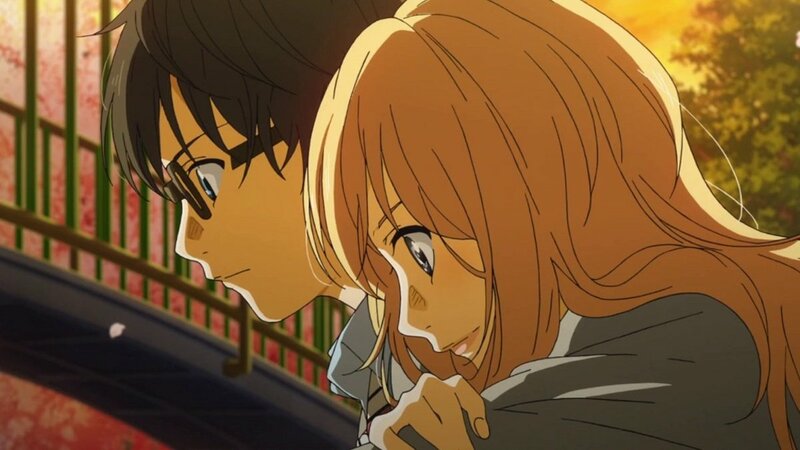 This isn't exactly a low-budget title, either--there are some pretty damn pretty shots of sunset-bathed cityscapes and idyllic beaches all throughout, and the attention to detail on the character designs is spot-on. Really, everything about the visuals is rock-solid, and I can find no fault in them. Similarly, the music and voice acting consistently hits the mark. As far as I can tell, all the original voice actors from the visual novels and anime series reprise their roles here, and they all sound great. The new cast members, mainly the four cat-people (or Neco Arcs) who run the ironically-named Ahnenerbe cafe, are given a lot of very funny personality by their voice actors (especially the silky-smooth bass of Jouji Nakata as Neco-Chaos). Aside from that, there is this--the monolithic earworm known as "Super Affection," which opens each episode and will haunt you until your dying day. Because you will never stop humming it. And I love it. The ending theme, "Fellows," can't really compete with that much flashiness, but you know what, it's a damn good song in its own right, too. Now, obviously, a comedy can't subsist on aesthetics alone, so how's the comedy? Also obviously, comedy is a subjective thing, but I found that the comedy in Carnival Phantasm hits the mark almost every single time. Aside from the main "storylines" in each episode, which are consistently funny in their own right, there are also many ongoing skits that get a lot of laughs--for example, the White Princess Phantasmoon series is a ridiculous parody of magical girl anime (particularly the Next Episode previews) featuring the Tsukihime cast, and it's, in my opinion, some of the funniest stuff not only in the show, but in anime as a whole ("Wha...? Ren?! What's that daikon radish for?!"). There's also the Afterschool Alley Alliance, which features several minor characters taking the spotlight and not getting anything done because Riesbyfe needs to go home and wait for a package from Amazon and whatnot (which was all within Sion's calculations, of course); the "Sharing Tables" sketches, where similar characters from both franchises, well, share a table; and then there's "Tiger Dojo," which makes its animation debut as the requisite Next Episode bumper (when Taiga isn't squandering the animation budget with needlessly-fluid motions). I've gotta stop now before I disappear in an inside-joke singularity, but suffice it to say that I found the series to be constantly hilarious. Great stuff. It should also be noted that I've never, at any point in my life, seen or heard anything Tsukihime-related until this series. I had no idea who any of these people were when their segments started, so I was expecting to be hopelessly lost, but you know what? I wasn't. Not really. 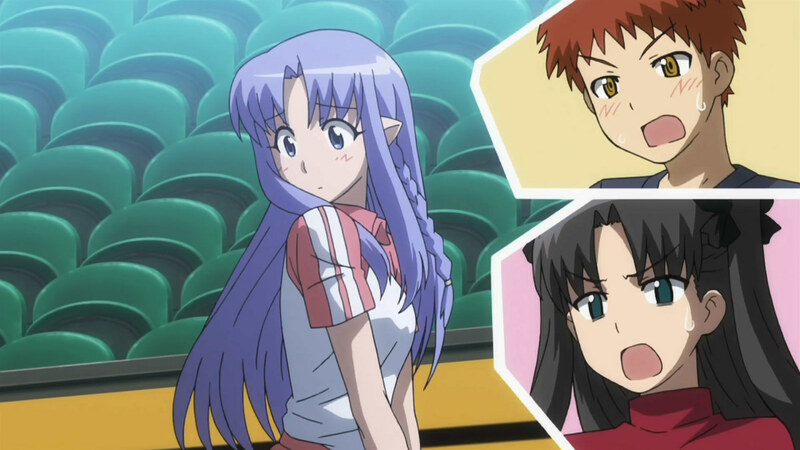 Carnival Phantasm does a really good job of establishing the basics of who everyone is in relation to each other, so even though I had no idea who they were before, I've got a decent grasp of it now. Now, I was familiar with the F/SN cast, but I can see objectively that they were likewise handled so that even newbies could pick up on them. It's pretty great that you can waltz into this title blind (well, not literally) and still get a feel for everyone and everything, but nonetheless, full familiarity with Fate/Stay Night and Tsukihime and their dozens of spin-off titles is still going to be required in order to fully enjoy this series. And this is coming from me, who hasn't seen anything of the latter (what a hypocrite! ), so I know that there were probably a hundred jokes that flew right over my head. If you want to squeeze every ounce of enjoyment out of this title, you're gonna have to buckle down and do your homework, and trust me, the notion of spending dozens of hours powering through Tsukihime is sounding really good to me right now if that's the payoff. 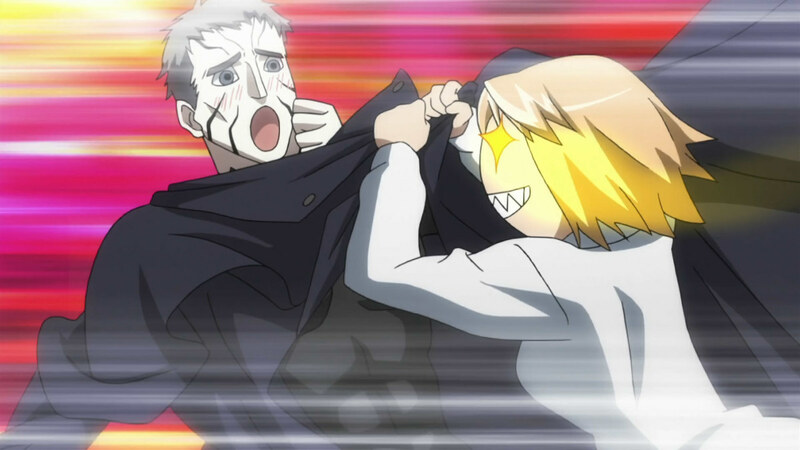 So that's Carnival Phantasm in a nutshell--you don't need to have seen any of the previous works to get enjoyment out of it, but really, you probably should anyway. I can't even tell you how many jokes went from being "funny" to "MY SIDES!!" just because I was familiar with the events of Fate/Stay Night, and I'm sure there are just as many (if not more) for the Tsukihime segments. 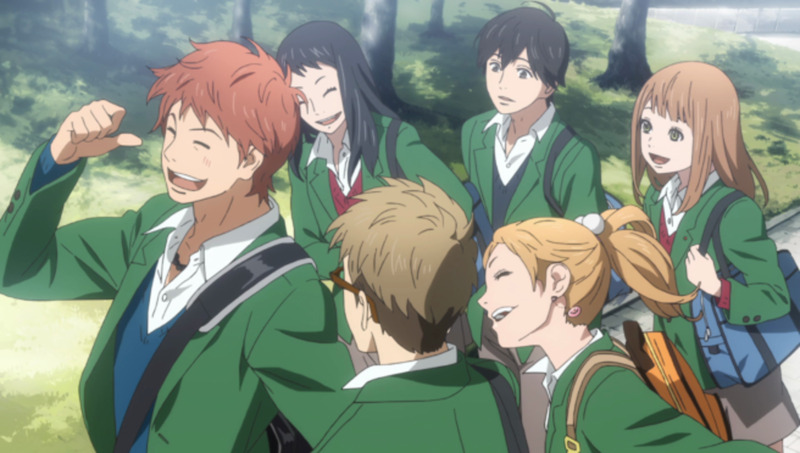 I've been jonesing for a quality comedy anime recently, and this one's definitely a keeper. If you're even remotely into the various Type-Moon titles, then you have no excuse to pass this one up. Watch immediately. You'll thank yourself for it. Final Score: 9 out of 10. 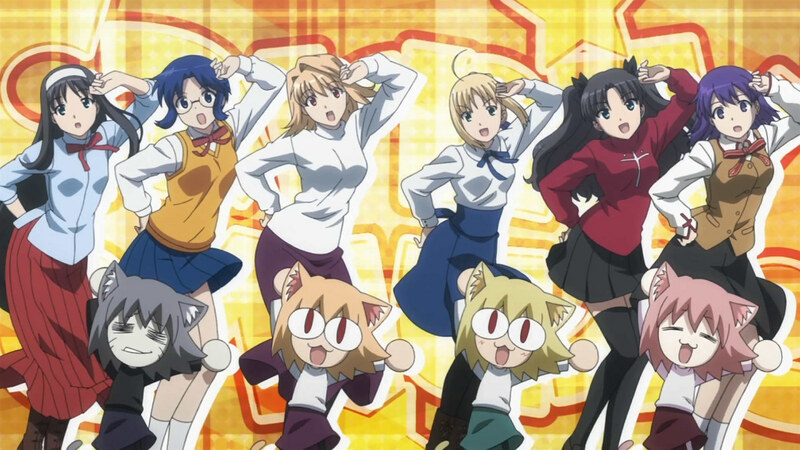 It will require the uninitiated to do their research in order to maximize enjoyment, but Carnival Phantasm is a damn fine comedy anime that hits the mark over and over again.